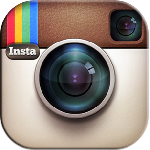 irreparable,we have also designed the most magnificent wooden decks designs. 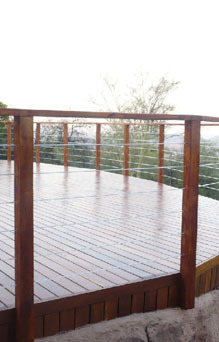 We provide the best wooden decking solutions in Pretoria & Johannesburg. 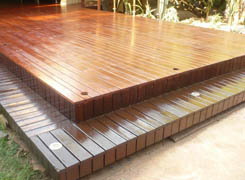 Wooden decking in Gauteng with av wooden floors. threats to a wooden deck. high pressure washer and or a recommended deck cleaner. the instructions on the deck cleaner. 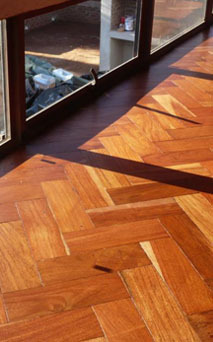 your floors but avoid using too much water but rather use a soft and damp cloth. 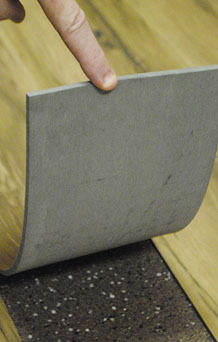 Don't use anything that can scratch your flooring. 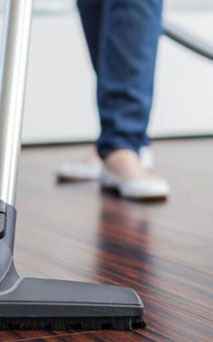 dirt and substances that might wear your floors. 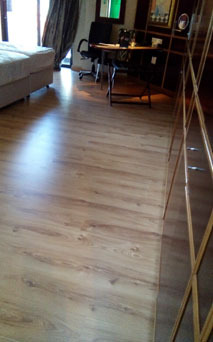 For wooden floors & wooden decks in Pretoria & Johannesburg Av wooden floors is the best option. 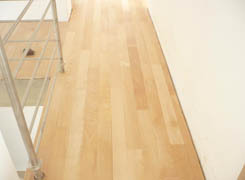 We have all the answers and solutions to all wooden floors and deck related questions. 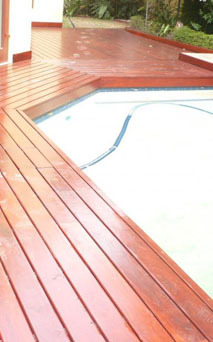 We have been able to repair wooden floors and decks which were said to be irreparable,we have also designed the most magnificent deck designs. 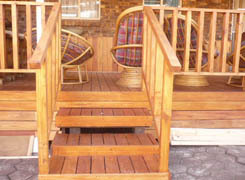 We provide the best decks in Pretoria & Johannesburg. 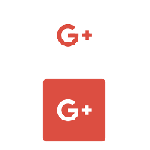 We have been in operation for over 10 years and we have a very reputable history with our clientele.We train our own installers hence everyone share the same objectives and goals which are to remain the best service provider in the flooring industry. 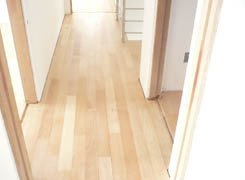 Contact us for a FREE Get the best experience in Wooden floors and Wooden decks with av wooden floors.